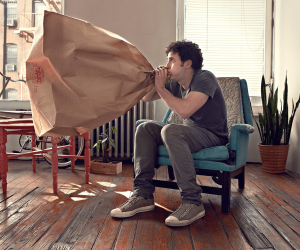 Get the most out of the sale of your home. 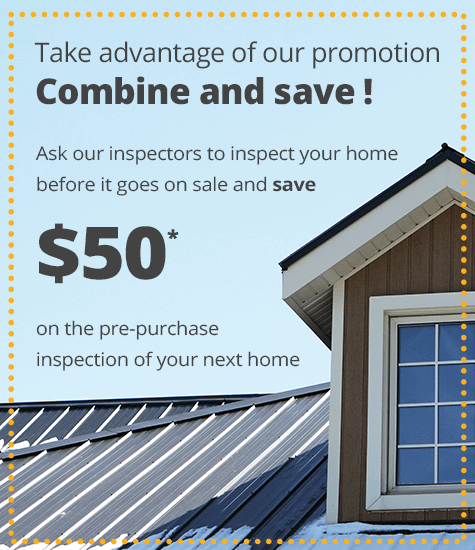 Legault-Dubois offers a quality pre-sale inspection service for your home, business or condominium unit superior to anything on the market. 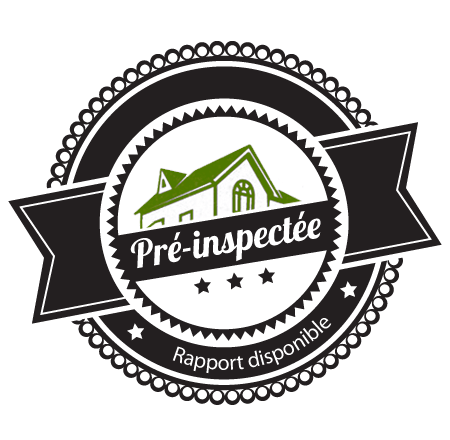 Surpassing the standards of practice of the Ordre des technologues professionnels du Québec (OTPQ) and the National Association of Building Inspectors and Experts (ANIEB), our pre-sales inspection allows your home to stand out in a highly competitive real estate market. 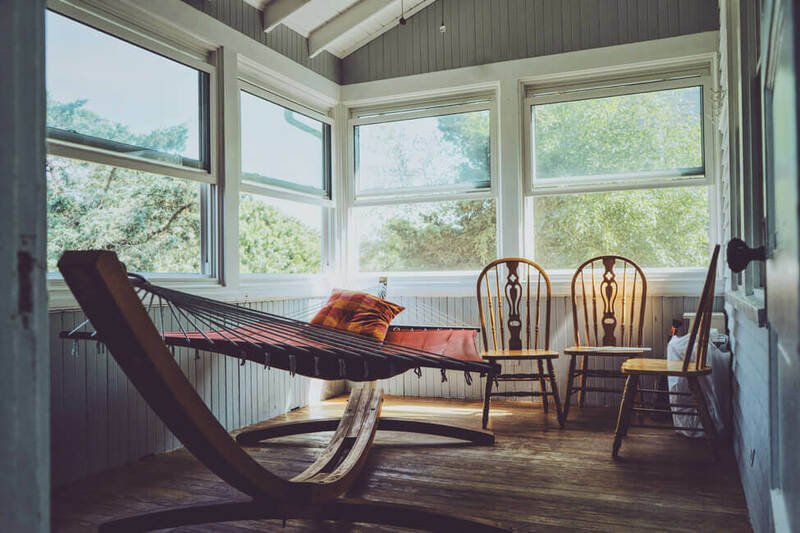 Whether it is to reduce your stress about the upcoming pre-purchase inspection, to give you time to have the necessary corrective work done at a reasonable price or to justify your asking price, pre-sale inspection only brings benefits for the sellers. Did you know that anything declared before the sale cannot be held against you? 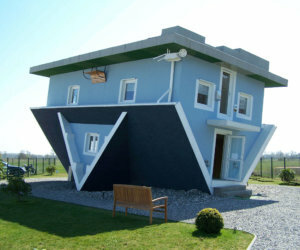 And that the pre-sale inspection report maintains the same legal value for the seller as for the buyer? 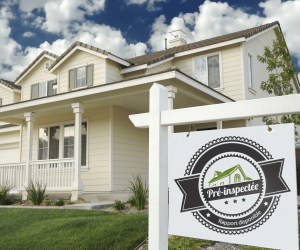 Read the articles below and see all the benefits of pre-sale inspection. Also, you can click here to see all our building-related articles.